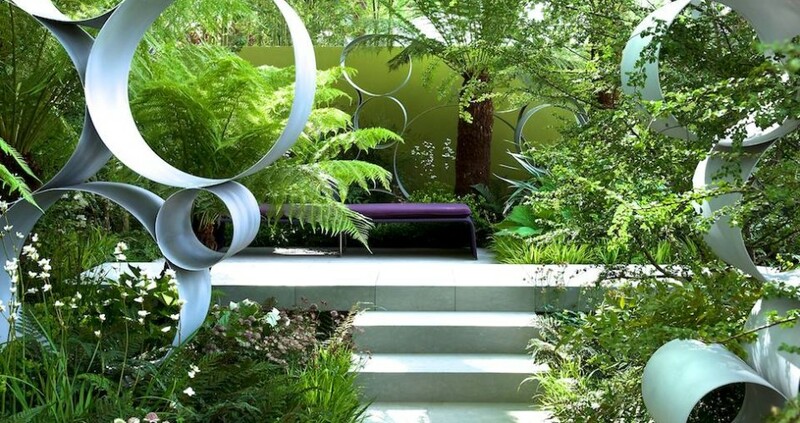 Our First RHS Flower Show – Away from Home! We are going to Launch Our Very Own Product! Brilliant yet Terrifying Words. See us at BBC Gardener’s World Live! We’ll be launching our brand spanking new planters at BBC Gardeners’ World Live at the NEC, Birmingham on 11 June. Visit us on stand E278 to see our colourful three tiered garden planters, which are ideal for growing your own. They make a great style statement in both small spaces, such as patios and balconies, or adding a splash of colour to large gardens. Come talk to us to hear all about the colour options, customised wording and their long life thanks to the galvanized steel. See you there!